If you’re looking to upgrade your kitchen before the holiday cooking and entertaining season begins, you’re in luck! LG just released a super stylish new line of smart kitchen appliances in matte black stainless steel to complement your current home decor or inspire a whole new look. Modern sophistication meets everyday functionality with a satin matte finish that not only hides smudges and fingerprints, but also easily wipes clean with a soft, dry cloth. No need for special cleaners or constant attention. LG appliances offer advanced technology that can speed up cooking, improve clean-up and organize your food storage in innovative ways. They’re also wi-fi and voice-enabled, allowing you to control your kitchen appliances remotely. From changing settings, to checking the status, or turning on or off, these smart appliances really make life easier. Good looks, smart AND low maintenance? YES, PLEASE! 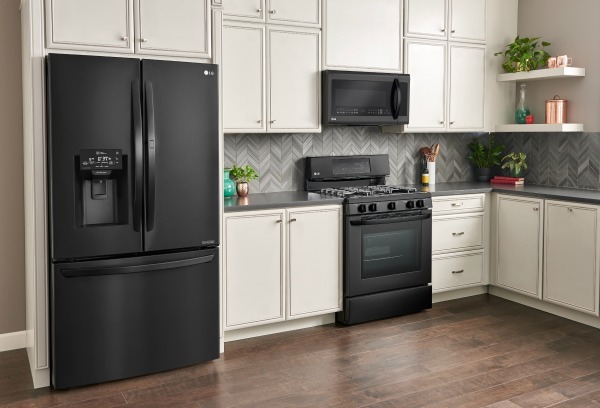 LG Matte Black Stainless Steel appliances include a new refrigerator, ranges, dishwashers and microwave oven and are available now at Best Buy. 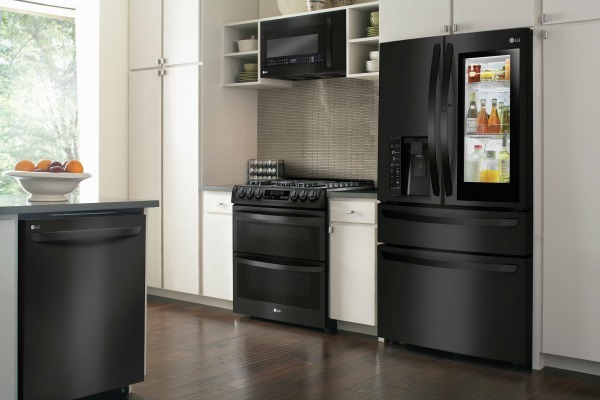 Even better, save an extra $350 on select LG Matte Black kitchen appliance packages. Head on over to BestBuy.com and embrace the dark side! 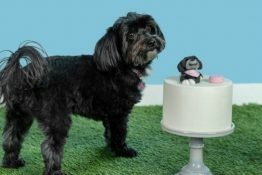 Pet parents know that regular dusting and vacuuming is one of the best ways to keep fur and dander under control around the home. For people with allergies, it’s even more important to do this as frequently as possible. Dyson makes some of the best vacuum cleaners around, and their cordless models make vacuuming faster and easier than ever! Since they can be pricey, the best way to save money on a Dyson is to find a deal on a refurbished unit. They come with a 6-month warranty plus all the same accessories and tools as a new one at up to half the price. 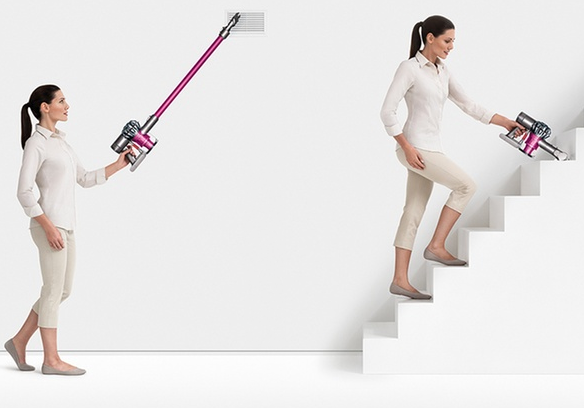 One of my favorite places to look for a deal on a Dyson is over at Groupon Goods. Right now they have 2 different Cordless Dyson Vacuum Cleaners on sale. 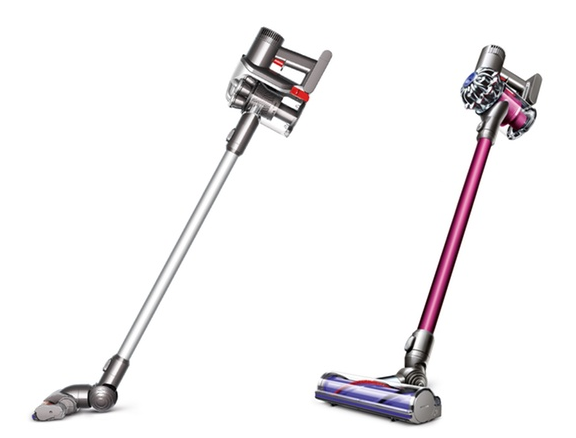 The Dyson DC59 is 55% OFF at $249 ($549 reg) and the Dyson DC35 is 39% OFF at $199 ($329 reg). 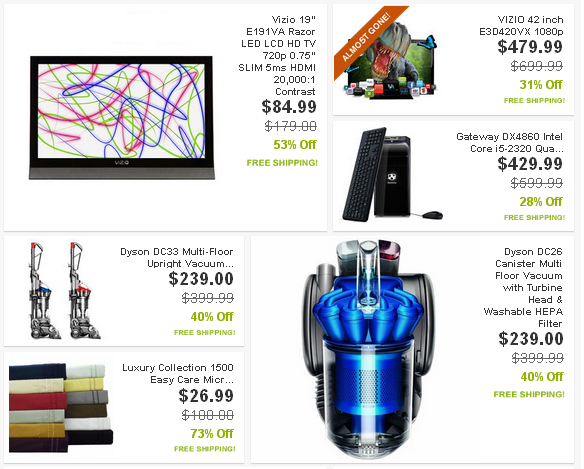 Visit this Dyson Deal for more info and to order. BONUS SAVINGS: Today ONLY take an additional 5% OFF any 3 Groupon Goods deals with Groupon Promo Code SUPER3 at checkout. 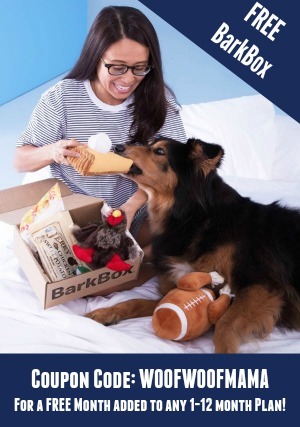 Visit Groupon Goods to see all their deals for home, family and pets. 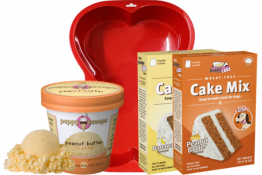 Mix Up Your Kitchen Contest from h.h. gregg and KitchenAid! Calling all Domestic Goddesses! Is there a more coveted counter top dream machine than the iconic KitchenAid Stand Mixer? What about a full suite of brand new and shiny Kitchen Aid appliances? Well, get ready to mix things up with a super exciting new contest from h.h. gregg and KitchenAid! 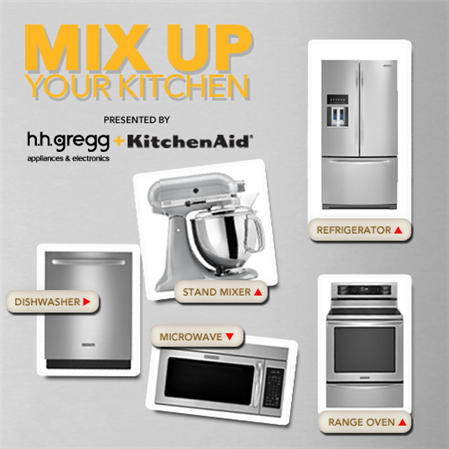 These two great brands have teamed up to sponsor the Mix Up your Kitchen Contest and are giving away a KitchenAid Stand Mixer Daily! One grand prize winner will also win a Kitchen Suite, consisting of a Refrigerator, Microwave, Range Oven, Dishwasher, and Mixer. I don’t know about you, but whenever I go to the electronics store I always spend time drooling over the sparkly new stainless steel kitchen appliances and dreaming about what it would be like to have an ultra modern kitchen like you see on the Food TV Shows or in magazines! Sometimes I think it’s the way my hubby feels about sports cars…or maybe tools. Here’s a video of the KitchenAid Stand Mixer in action, just to get you in the mood, too! Ebay Daily Deals are BACK!!! 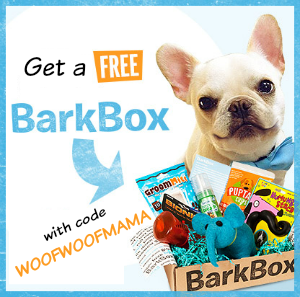 Huge Name Brand Discounts + FREE Shipping! 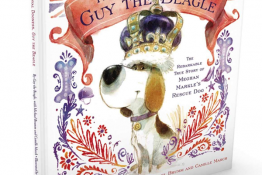 These Daily Deals sell out rapidly and change each day. The best way to keep up is to signup for the ebay daily deals alert here so you never miss out!